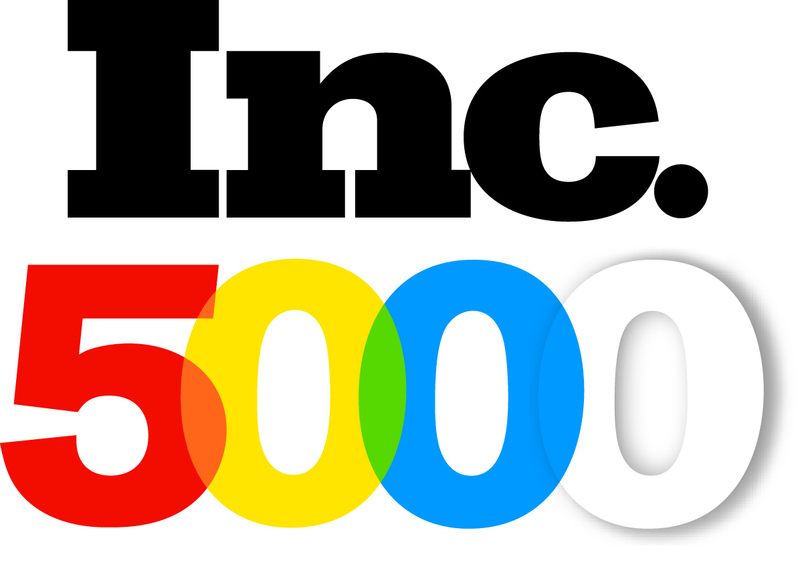 ABG Capital Was Named on the Inc. 5000 List Again! We are thrilled to announce that we were listed at No. 4507 on Inc. Magazine’s 35th annual Inc. 5000, the most prestigious ranking of the nation’s fastest-growing private companies, making this our second consecutive year! The 2016 Inc. 5000, unveiled online at Inc.com and with the top 500 companies featured in the September issue of Inc. (available at newsstands August 23), is the most competitive crop in the list’s history. The average company on the list achieved a mind-boggling three-year growth of 433%. The Inc. 5000’s aggregate revenue is $200 billion, and the companies on the list collectively generated 640,000 jobs over the past three years, or about 8% of all jobs created in the entire economy during that period. The 2016 Inc. 5000 is ranked according to percentage revenue growth when comparing 2012 to 2015. To qualify, companies must have been founded and generating revenue by March 31, 2012. They had to be U.S.-based, privately held, for profit, and independent—not subsidiaries or divisions of other companies—as of December 31, 2015. In 2016, ABG Capital also ranked on Inc. 5000’s 50 Best Places to Work, Penn Central Business Journal’s Best Places to Work in PA, Best Places to Work in Western PA, and the Pittsburgh Business Times’ Fastest Growing Companies. Complete results of the Inc. 5000, including company profiles and an interactive database that can be sorted by industry, region, and other criteria, can be found at http://www.inc.com/inc5000.